The Cool House: Maybe this bed? 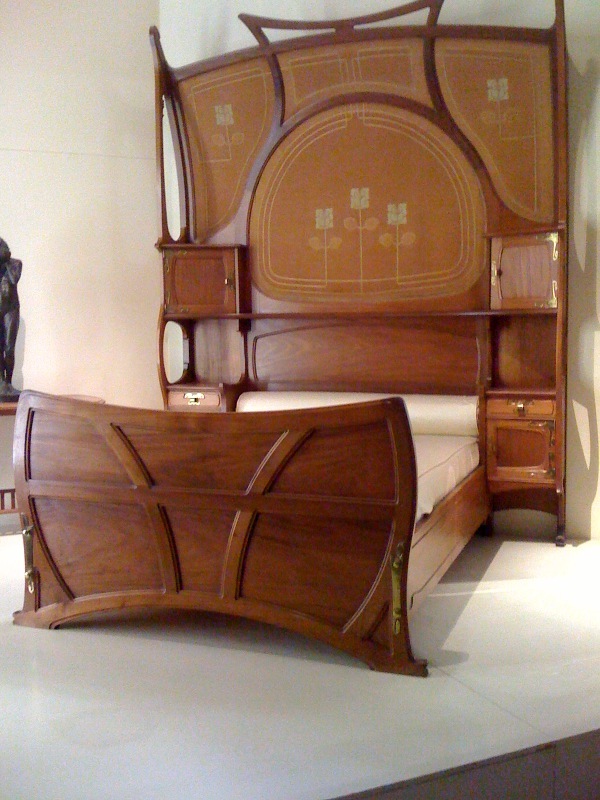 Art Nouveau bed (1899) by Belgian artist Gustave Serrurier-Bovy at the Musée d'Orsay, Paris. it makes me feel drunk. Well you wouldn't have to worry about cat hair. Night Mare Before Christmas comes to mind. Yet, there is something very beautiful about the craftsmanship.